Our success in helping the disadvantaged of our community comes from the willingness of people to donate money, goods or time. All contributions are most welcome! 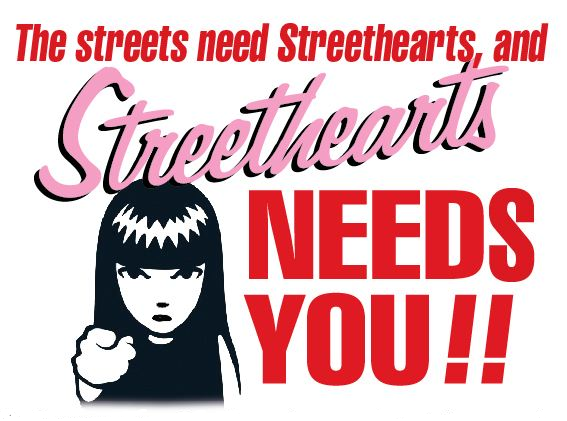 You are able to donate to Streethearts using your Paypal account by clicking the button below. You will be directed to the Paypal site where you can enter the amount you wish to donate and finalise payment.